Davis & Willms, PLLC is a boutique law firm where our attorneys focus on assisting clients with estate planning, probate, estate and trust administration, and related legal areas, including business planning and tax law. 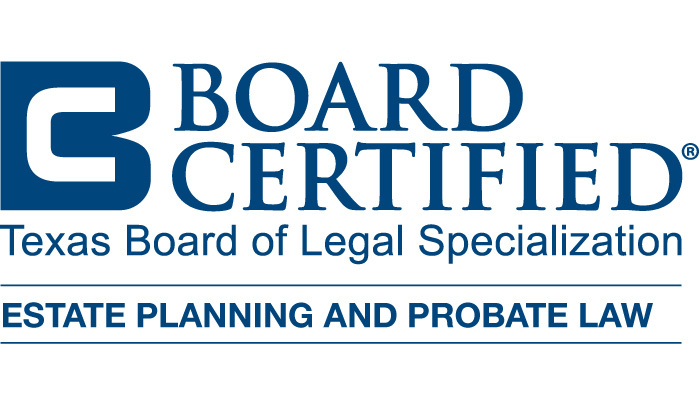 Each of our attorneys is Board Certified in Estate Planning and Probate Law by the Texas Board of Legal Specialization. Copyright 2017 Davis & Willms, PLLC. All rights reserved.